This is a (sad) story, that just so happens to be true. What I’m about to tell you, may actually make you cry. Not in the sense that you’ll feel *bad* for the main character. No, no. You may cry because, as you’ll realize, this is a story about you. 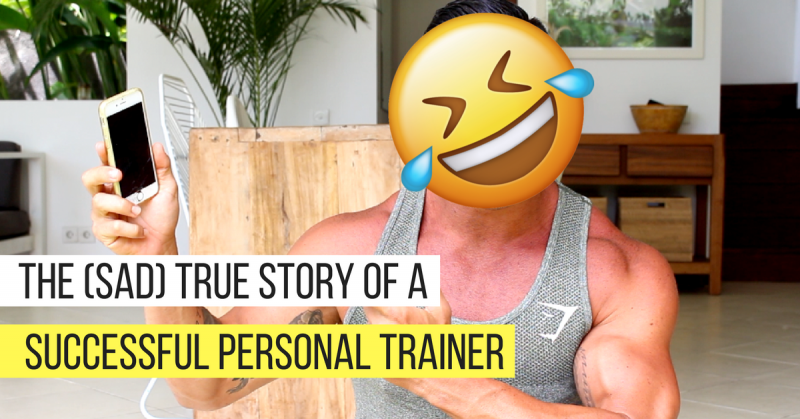 Yes, you – the almighty Personal Trainer. This story is about your past, present, and future. As you’ll come to realize this several times whilst reading, the urge to cry will likely sprout from a place of exhaustion, and (hopefully) a little anger. In fact, you should be left feeling a bit sad and angry. It’s for your own good. Thus, proceed with caution. If your feelings are easily hurt, well, just know that the sadness and anger may very well change your life. NOTE: For those of you who just finished an 8-12 hour day (or several in a row) training clients on the gym floor, and are now zombified on your couch – this is *especially* for you exhausted heroes. SECOND NOTE: The following is for those who actually last beyond a year in this industry. For a more accurate depiction of where 80% of crushed souls drop-off, you may stop reading after “PHASE 2”. Then, you’ll buy a house. A big house. After that, you’ll buy mom a car to say “thank you” for birthing you, but mostly to show her that you’re actually doing something in life and don’t need a “real job”. You do the numbers and it turns out you need less than you thought – about $130,00/year. 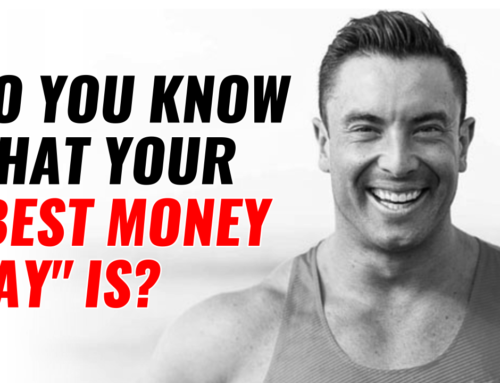 Now, considering you know nothing about business, have never sold anything in your life, and are struggling to find your identity – you have to learn FAST. More books. More blogs. More motivational Instagram pages. It’s okay – the dream is the dream. Just search up some hashtags and put your head down. Logos, business cards, shaker bottle and clipboard – it’s go time. Well, you haven’t seen family in eight months. You’re missing a few more workouts here and there. But, hey – that’s the nature of the game, right? Sacrifice. You spend so much time being “ON” that you begin to forget why you got into this business in the first place. You have a family and spouse to provide for, and you refuse to let them down. Perhaps you could hire some trainers underneath you? This might help take some of the workload off… You’ll just have to put in the extra hours needed to find, hire, and train these employees – as well as pay them well, which means you’ll need to double your monthly sales. Face-to-face training will ALWAYS have it’s place – that’s not the point of this story or conversation. Here, we see that you’d be working quite a few hours even single week. Assessments, program design, books, check-ins, etc. There’s nothing wrong with this, as it’s part of every trainer’s job. However, when you look at the business model itself, it is solely based on the time-for-money trap. There is only one tier involved in the business. Yes, nearly everyone needs to start there, but remaining there is neither recommended or intelligent. Above, we see that the ACTUAL hourly rate breaks down to $35-$43/hr instead of $90/hr. All very respectable when you compare to other typical “jobs” out there – except for the fact that you are trying to build a business. Not a job. Regardless of how you spin it, you are always, always limited by the number of hours you can work in a day. Yes, you can raise your rates (and you should) – but you are still capped. Yes, you can hire apprentice trainers underneath you (as you should) to double and triple down on things – but you are still left working the same amount, and will eventually be capped once again. Plus, not everyone wants to manage multiple employees. A final point to notice is that this entire business is built upon the fact that you are present, working, in the flesh, every single day. As soon as you leave, the cash flow stops and you may even lose clients. Vacations are literally a vacation. You are vacating – escaping – the daily grind. Is there anything wrong with this? No. Not at all. Not if you are happy and content doing it. 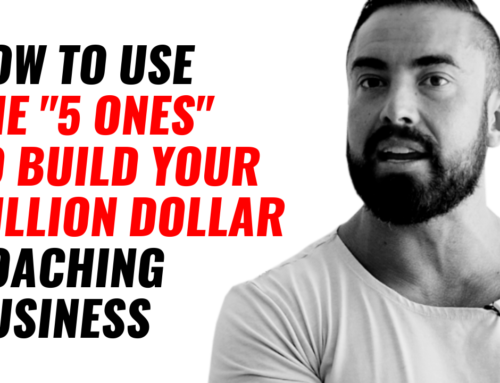 Many people are – and many of them are phenomenal trainers. However, it never hurts to explore the possibilities. Why not hold onto what you love about training people face to face, get rid of the things you hate, while engineering yourself out of a job and into a business? The following is an example of just one type of model we teach and build within the Coaches Cartel. Go watch the 100K Coach Plan and download the workbook that goes along with it. It’s 100% free. You are not sold a thing by watching it. 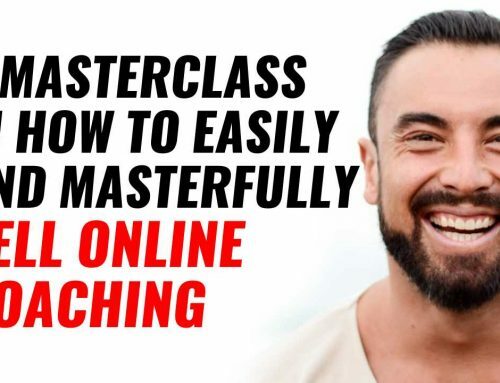 It is simply a master plan to kick-start the foundation of your new online (or hybrid) business model that will ultimately lead to you achieving the lifestyle and impact you crave. The saying “You don’t know what you don’t know” is very true. 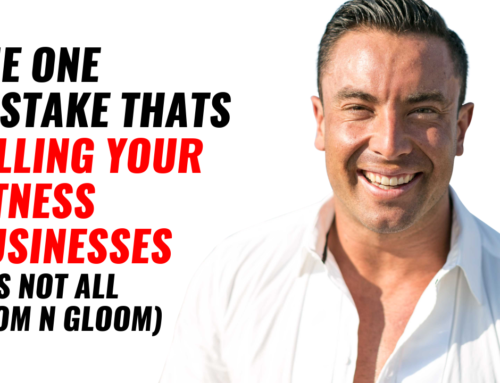 The 100K Coach Plan will take you through a process that allows you to see exactly where the holes (and opportunities) in your business are. 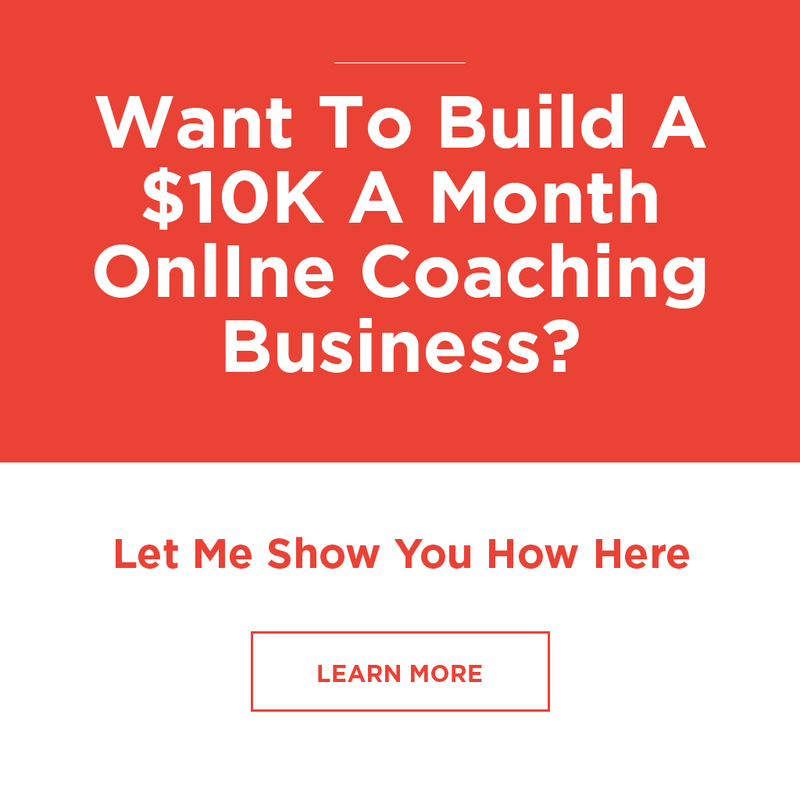 If you’re not sure where to start, are needing some clarity, or simply want a structured step-by-step plan that you can use immediately – check out the 100K Coach Plan by Clicking HERE.